All beginnings are difficult. Learning to play a musical instrument requires joy over playing as well as persistence. In order to maintain the pleasure of making music it is of great importance, especially in lower price levels, to grant a comfortable playability. 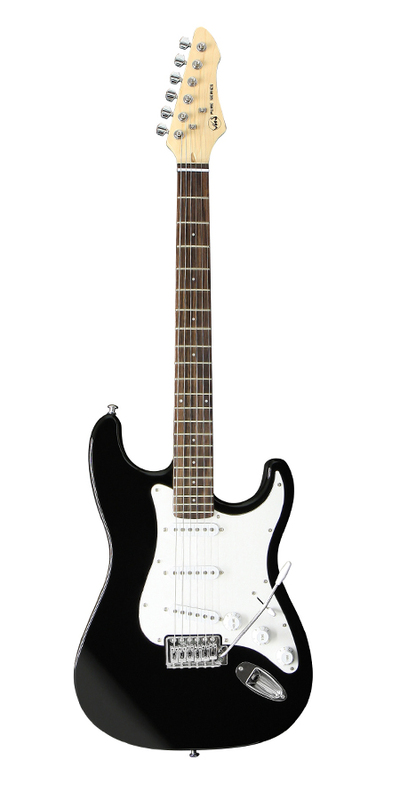 In the VGS Pure range we offer guitars and starter kits with lots of accessories for beginners. Of course, we have put all our experience from higher priced instruments in this series. That is why VGS Pure makes the entry into the world of music as easy and affordable as possible for tomorrow's musicians. 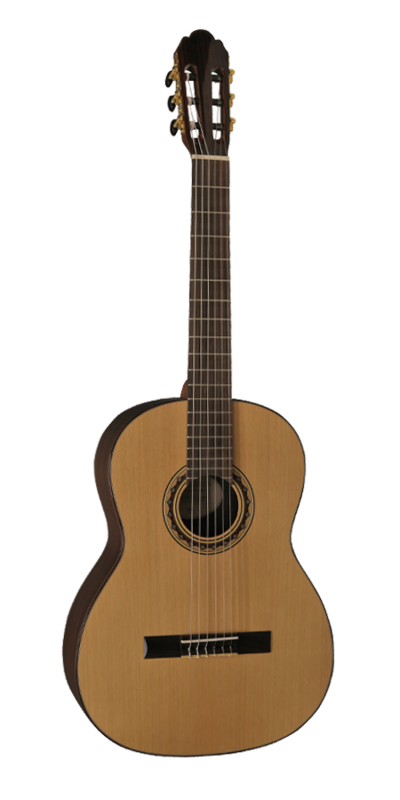 High-quality classical guitars, hand-made in Europe, European sound, great design and easy to play in this affordable price category. The VGS PRO ARTE idea is supported by a lot of guitar teachers and makes the PRO ARTE one of the most successful student guitars. It has accompanied countless players at their first (and further) musical steps for decades. 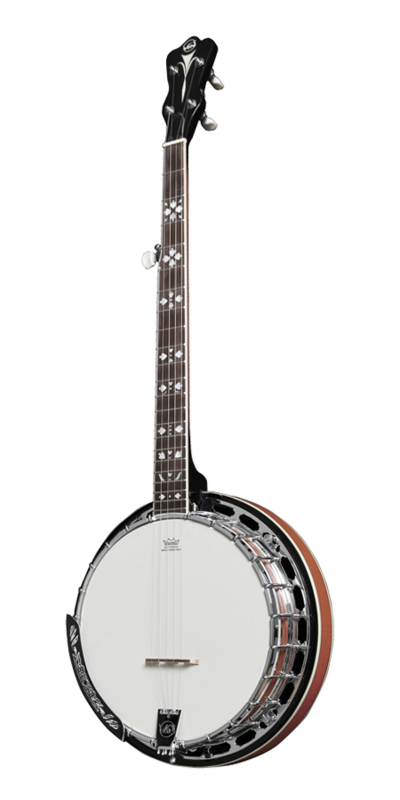 The design has been reissued with new wooden mosaic sound hole rosettes, a new headstock as well as gold-plated tuners with Lyra and black shafts and knobs. As usual, all models have a solid spruce top. For small scale models it is made of 4 pieces. All 4/4 sizes are 2 pieces. Equipped with original HANNABACH 600 strings. Instruments following an eco-friendly idea without any compromises in sound. No exotic woods are used! The instruments are therefore not subject to the Washington Convention (CITES)! Quality strings ex-works: Original HANNABACH 600 (on guitars). The Bronze and Silver Series have a solid top, the Gold Series is even all solid. Conception and production in Europe. guitars keep in line with Spanish tradition when it comes to construction, sound and look. 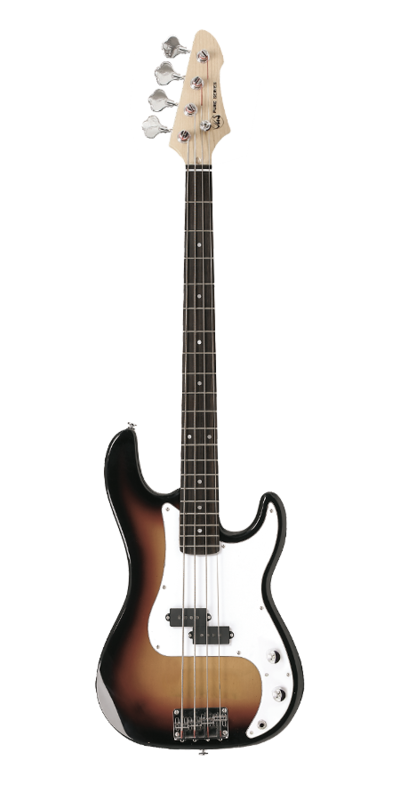 All models are made in Europe and come with a Spanish neck heel and solid tops made of high-grade tonewood. Innovations like the newly developed Avalanche Classic bridge and the distinctive Pro Andalus rosette complete the concept. Quality strings: Original HANNABACH 600. 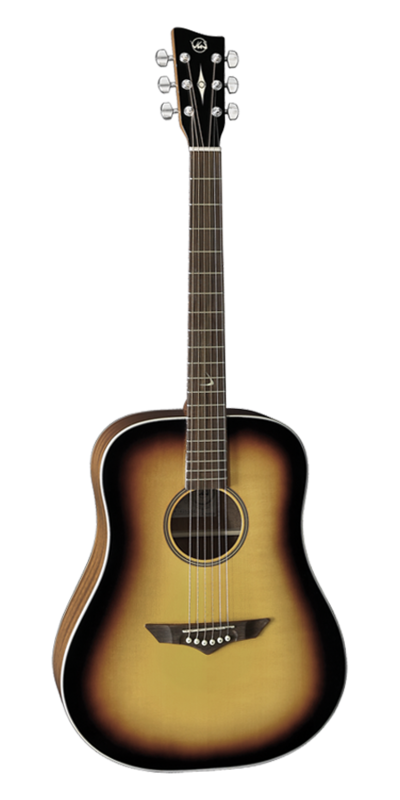 The VGS Root Series combines the construction of an American acoustic guitar and the tradition of European guitar making. 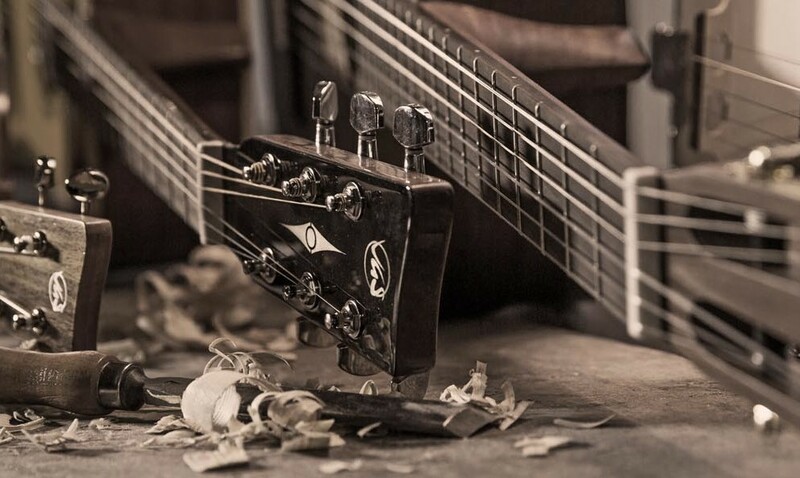 The development team, consisting of guitar makers, musicians and designers, is based in the so-called „Musikwinkel“ („musical corner“) in the Saxon Vogtland – the centre of traditional European instrument making. The father of the modern acoustic guitar, C.F. Martin, also lived in this area before he went to the New World and laid the foundation for the instrument that we know today. 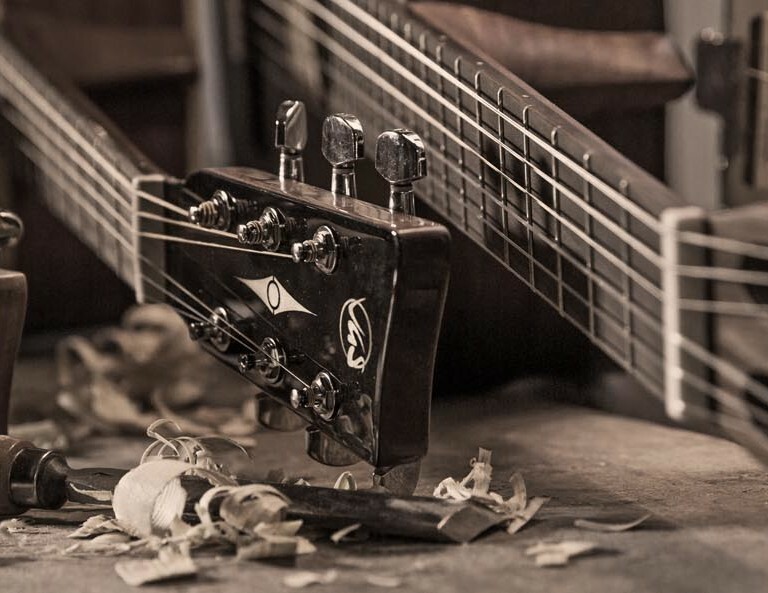 This fact as well as the extensive know-how in developing musical instruments has inspired us at VGS to produce high-grade acoustic guitars in Europe. The solid tonewood tops from European spruce are naturally dried for years and hand-selected. Excellent sounding guitars made from local timber, using innovative new materials thus abandoning the use of endangered exotic woods – all this is VGS Polaris. The series is completely designed and manufactured in Europe. Only woods grown in the northern hemisphere such as spruce, maple and walnut are used. Thus, the Polaris series is not subject to the Washington Convention (CITES). The fingerboard and VGS Avalanche 2.0 bridge are made from Flaxwood, an ecological alternative to endangered wood species. This all new material resonates with equal force in all directions and gives an even dynamic response through a guitar's entire range. It is completely unaffected by changes in humidity and alternating climatic conditions. The VGS Folk assortment covers a wide range of instruments, all having their roots in the world's various ethnos. Authentic sound and comfortable playability are our focus. When it comes to material selection we also try to be as close as possible to the original without neglecting new and ecological ways of thinking. Very often, Folk instruments are our connection to foreign people and reflect their history and ways of living. Thus it is of great importance to us to keep these bridges affordable for everyone and expand our assortment continuously.